We only partner with Bundabergs best quality Suppliers and Sub-contractors to ensure the home we build for you is of the highest standard. Through our strong relationships with our trusted suppliers, we are able to secure great prices for our Clients, helping you to save money on your build without compromising the quality of your finished home. Our inclusions are of a higher standard than most Builders to ensure you receive the Best Value For Money build in the market. The ‘Platinum Range’ Inclusions list is what we build most of our homes to, this range offers that little bit higher quality without the price tag that you would come to expect. 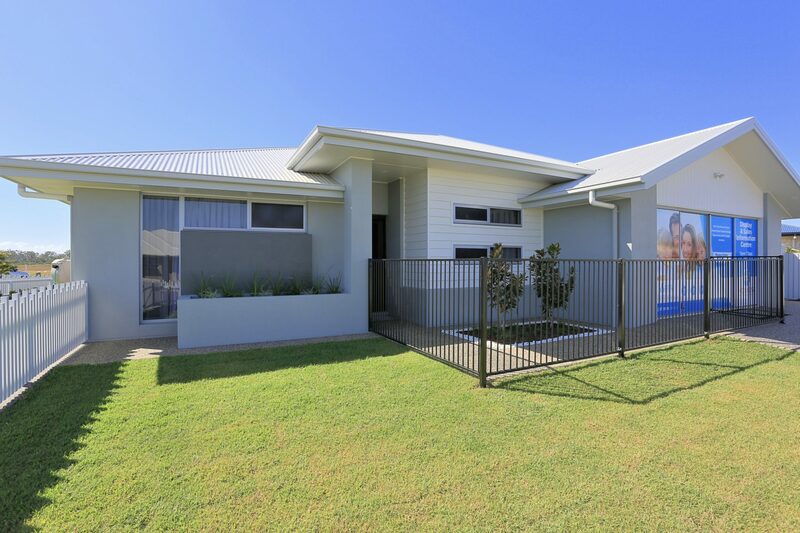 Our current Display Home in Bundaberg features a lot of the ‘Platinum Range’ Inclusions for you to view first hand. For those Clients wanting that special Custom finish we are more than happy to accommodate your every need. Download the JRZ inclusions list or visit our Display Home today to physically see our High Standards! Download your Standard Inclusions List here! 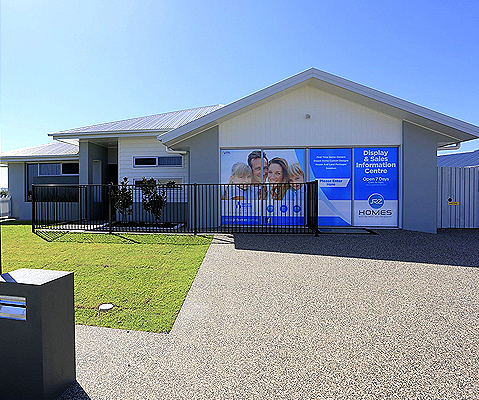 Come say hello in person at our current display home. Wanting to build your own Custom Home? If you are looking at building a home then call our Experienced Building Consultant Today for a Free, No Obligation Fixed Price Building Quote. We can give you all the forward information you require with a minimum of fuss with our very own Experienced In-House Drafts-man at your service.Be surprised at how easy we can make the process for you. 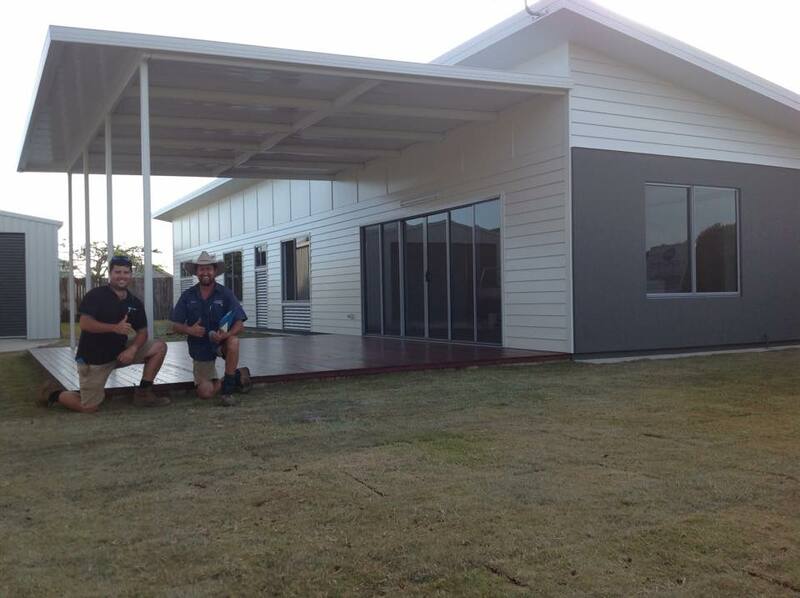 Get in touch to discuss your Bundaberg home building needs, see you soon…. Deal with our Experienced Building Consultant working along-side our very own Experienced In-House Drafts-man at your service. We listen and communicate with our Clients, even after your home is complete. Each home is tailored to your exact requirements on-time every time. We strive to provide an exceptional service and highest quality at an affordable price. Your own individual Client Liaison through-out the entire building process supervised by the Builder himself. We donate $250 to a local charity of your choice for every contract signed. Building Locally, Employing Locally and Spending Locally. Our goal is to build our client’s a home that reflects their dreams and exceeds their expectations, let us show you why our homes are “built on trust and sold on quality”.